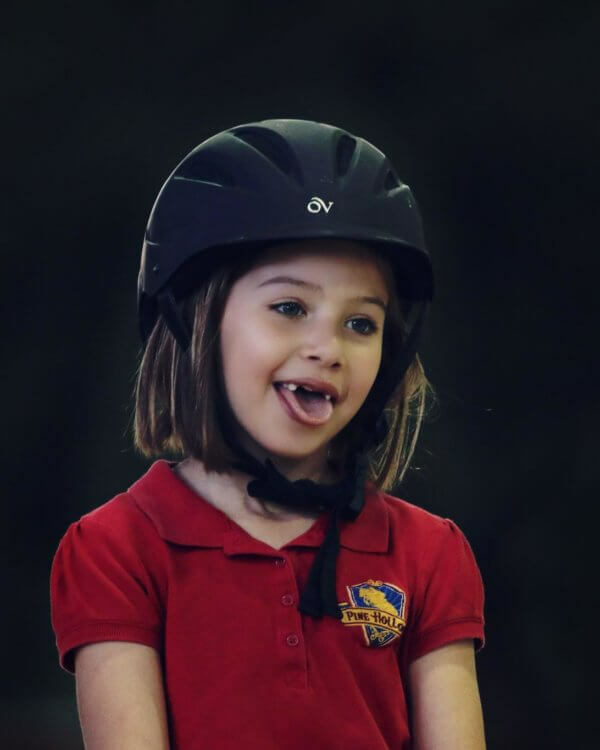 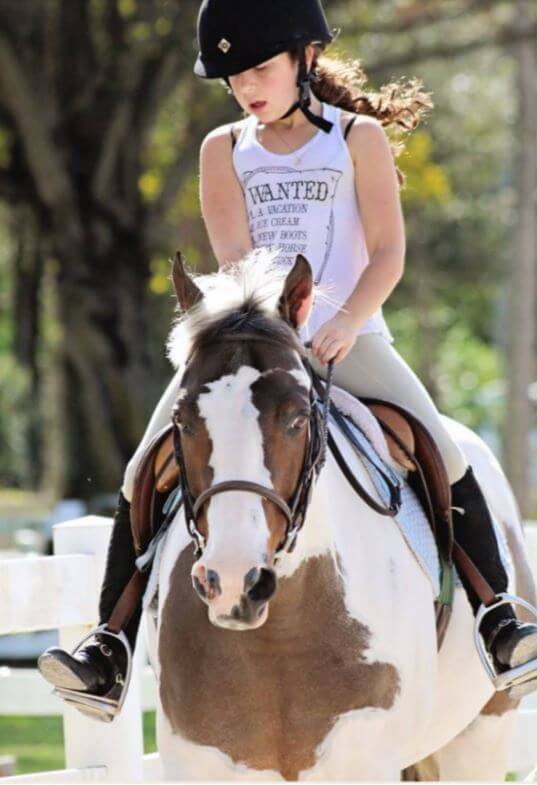 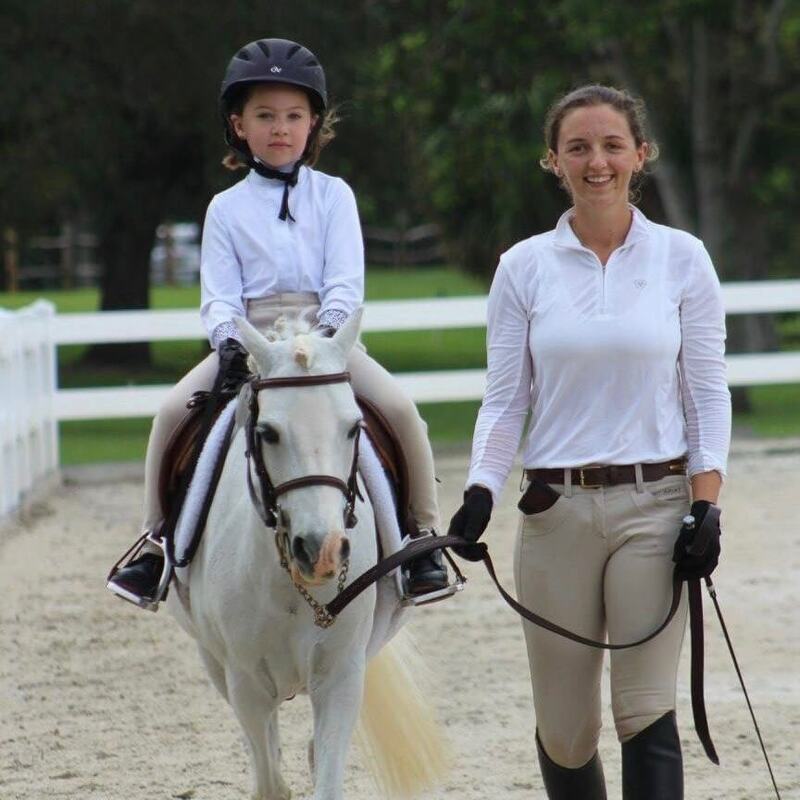 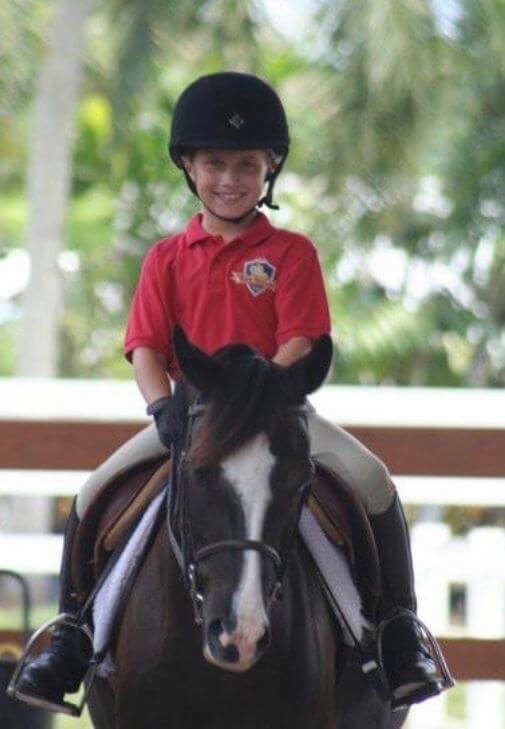 At Pine Hollow Farm we teach a foundation of horse riding lesson basics and safety that will allow you or your child to enjoy horseback riding throughout your life. 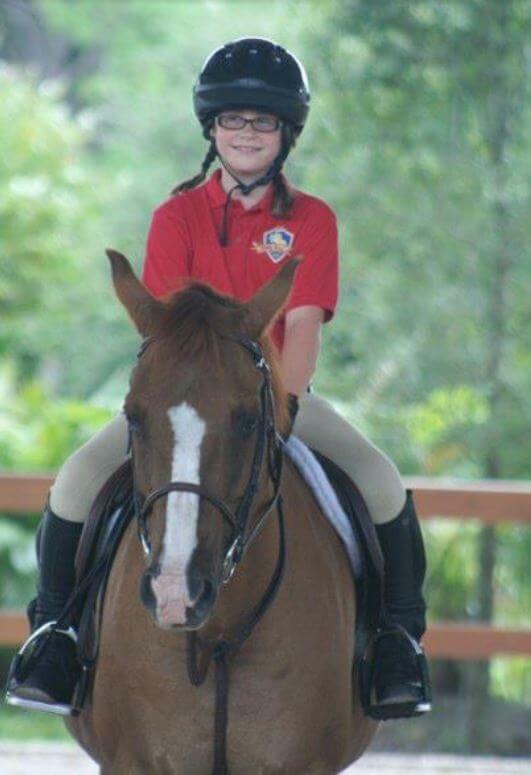 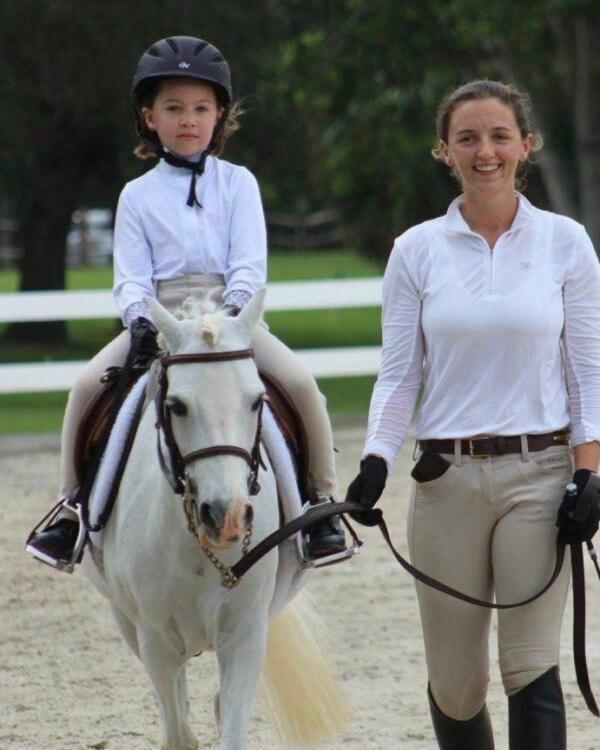 Our progressive program of riding lessons is designed to turn out a complete, knowledgeable and skillful rider. 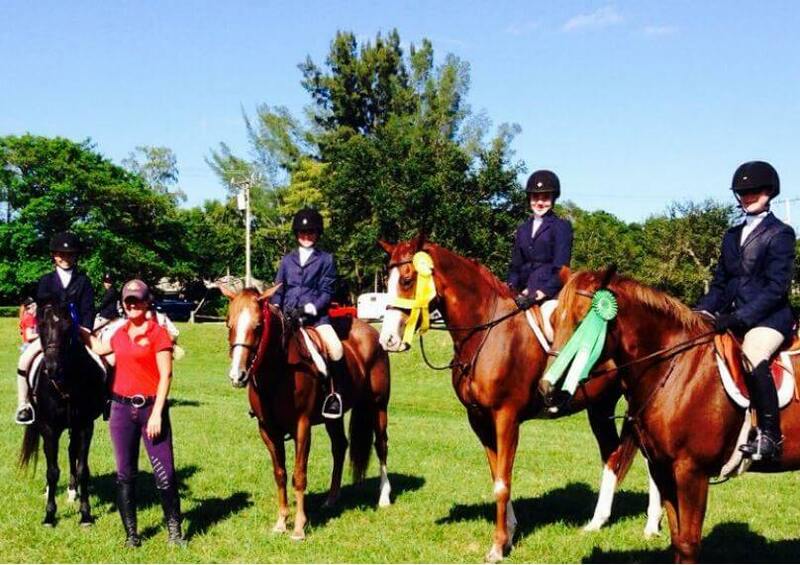 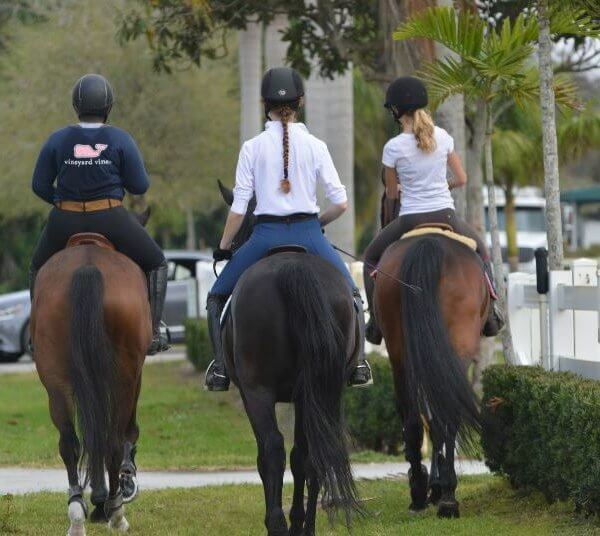 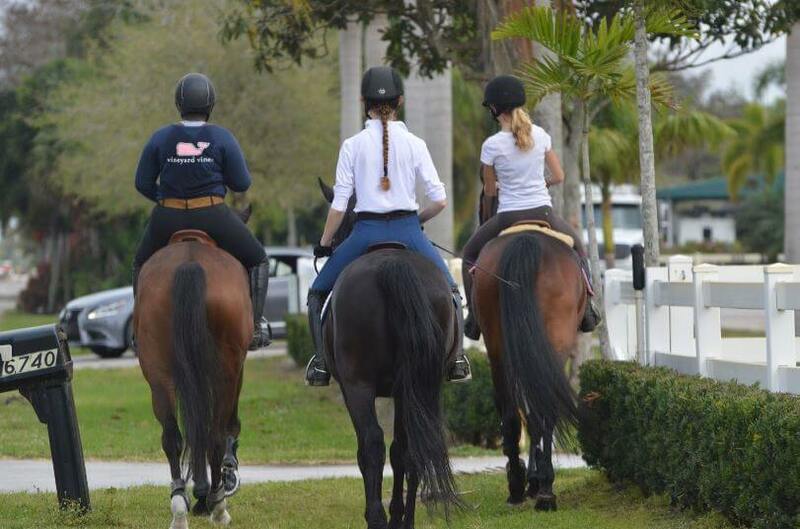 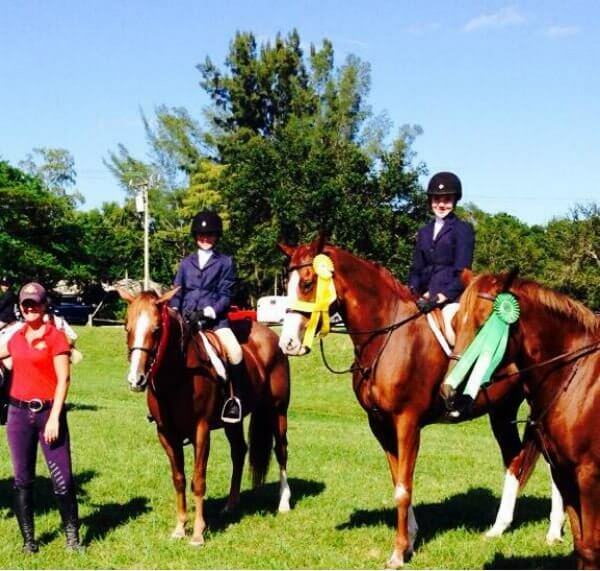 Lessons are structured to provide learning experiences for riders on and off their horses. 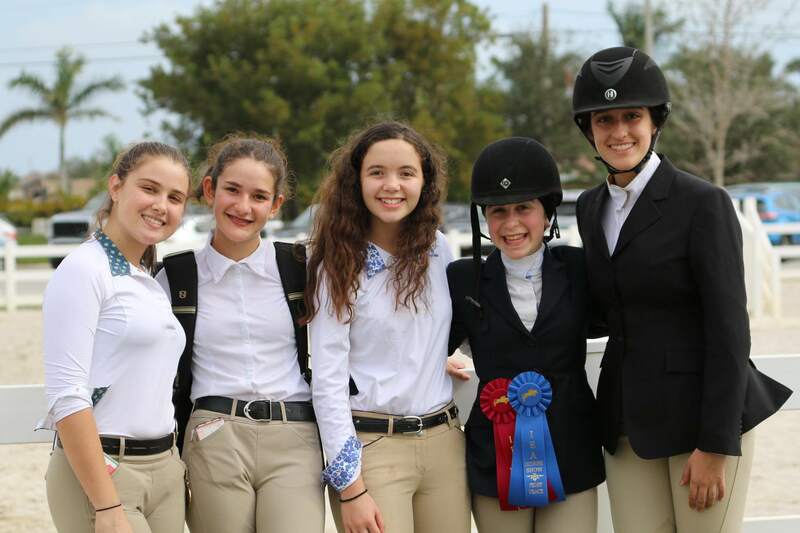 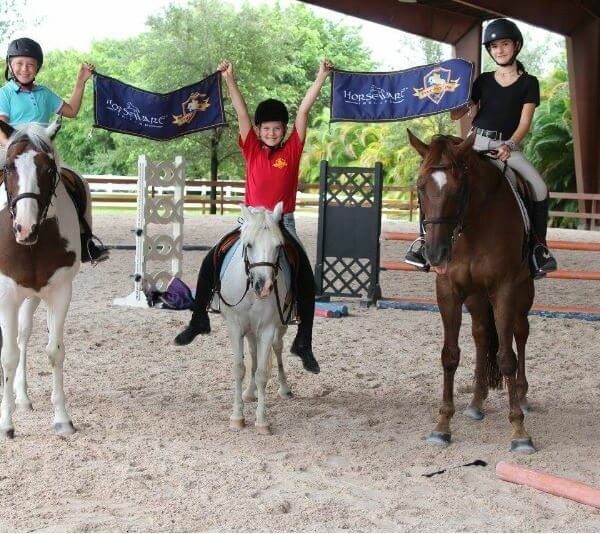 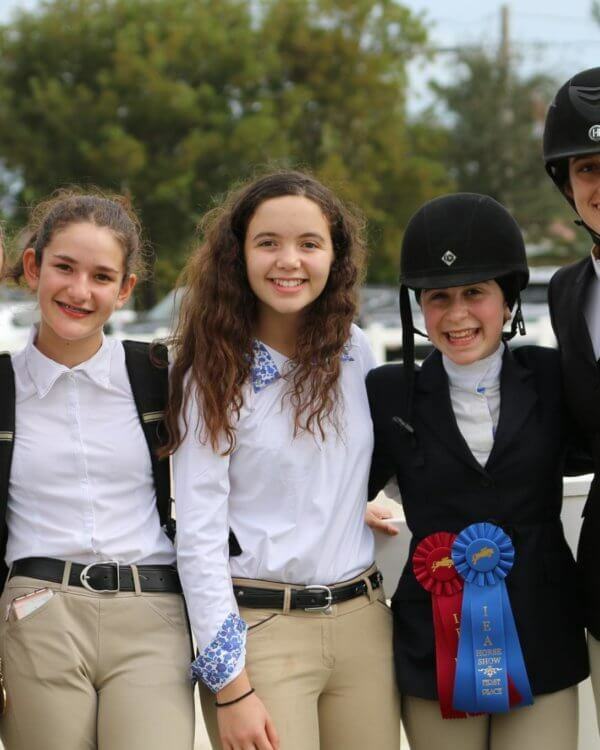 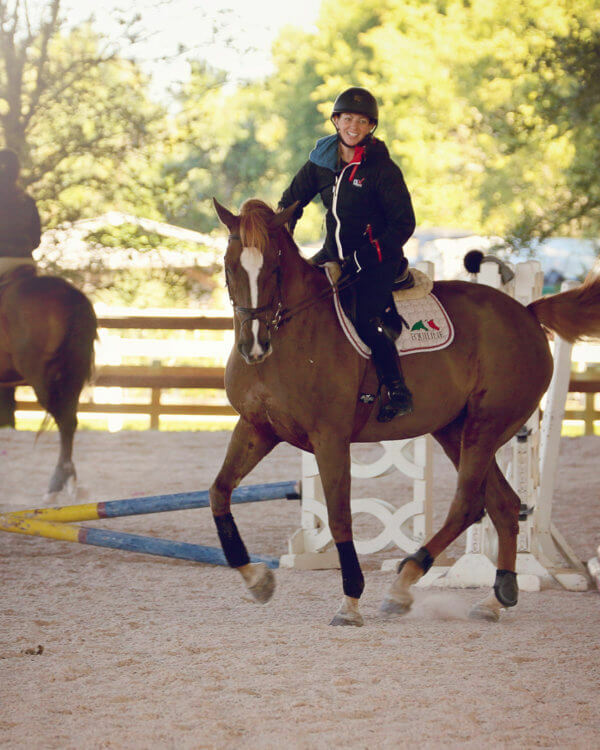 The program is designed to accommodate the beginner rider and assist them in reaching their personal goals, whether this be riding for recreation or the serious competitor. 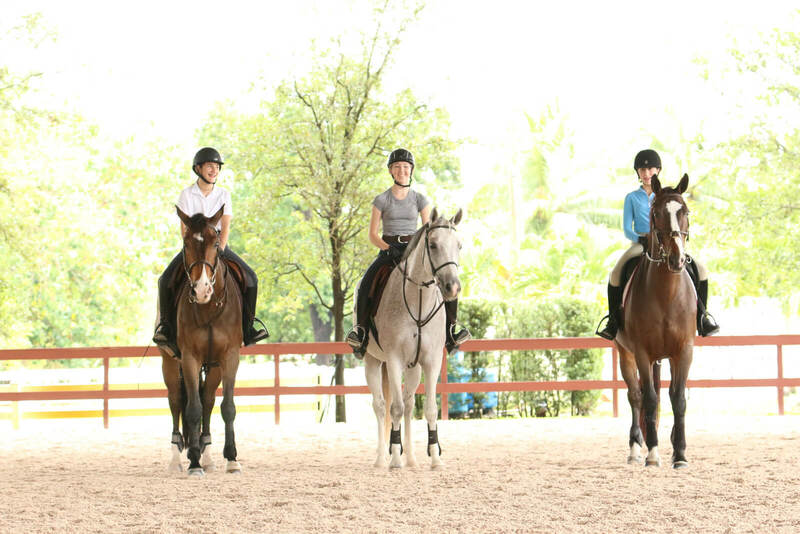 Our Lesson Program offers many different lesson options and Packages from 15 minute starter sessions to 1 hour private sessions. 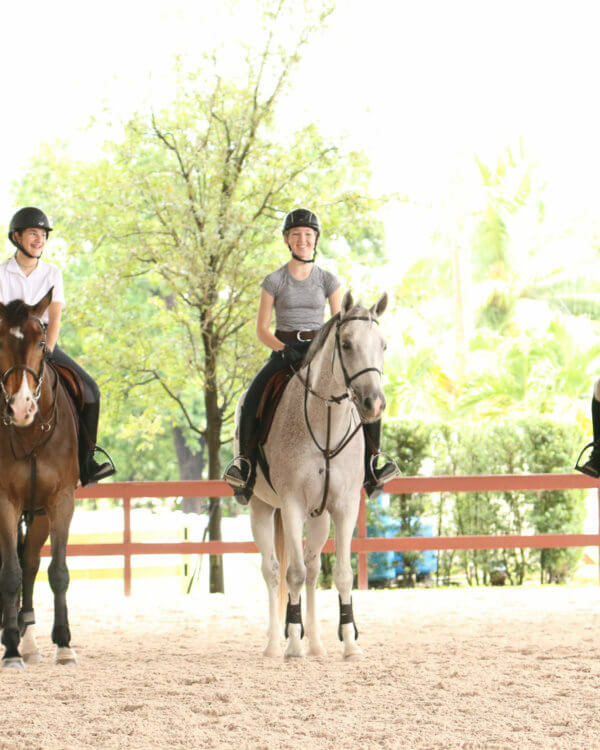 We also offer group sessions. 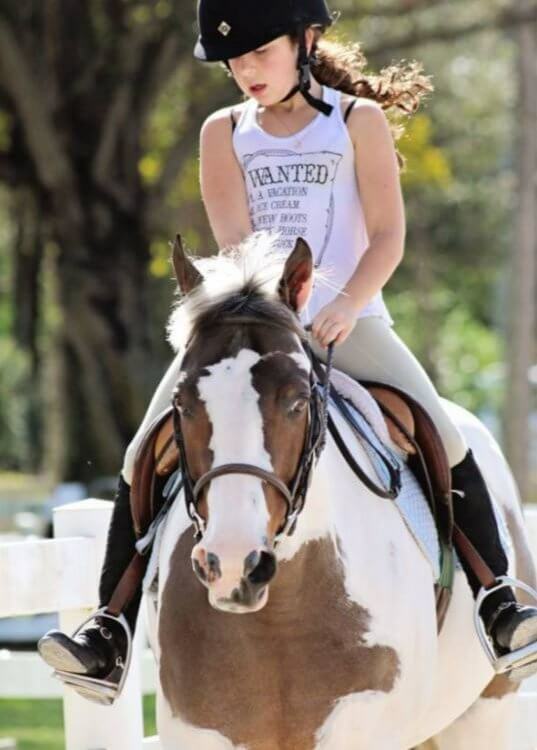 We have a variety of different horses in the Lesson barn, ranging from small ponies to larger horses, so we have something to suit each individual. 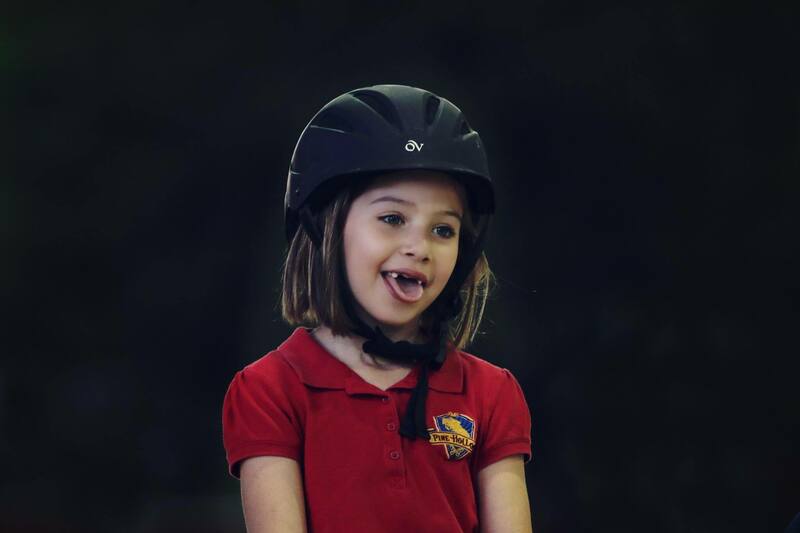 All equipment including helmets, saddles, etc are included in the lesson. 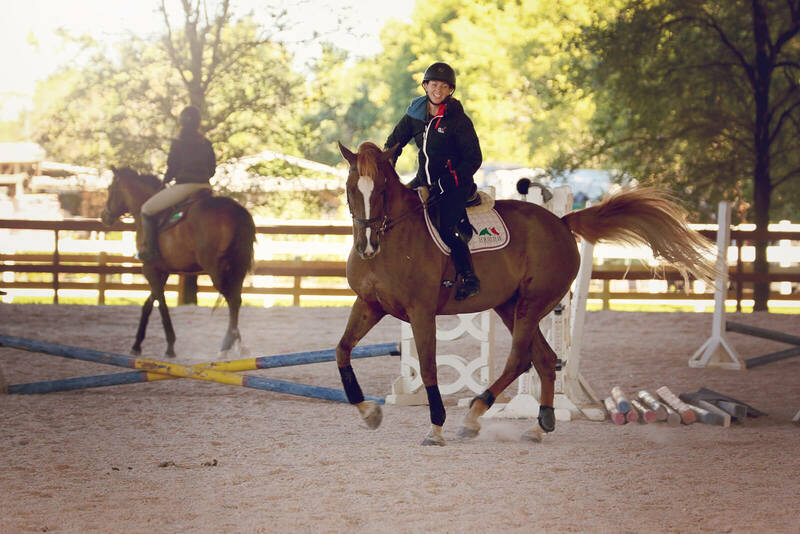 Riders will need to wear boots with a heel – no tennis shoes. 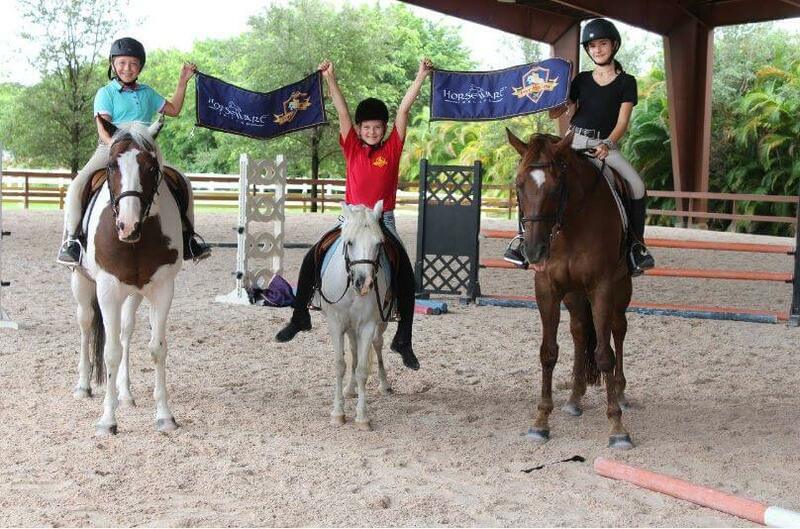 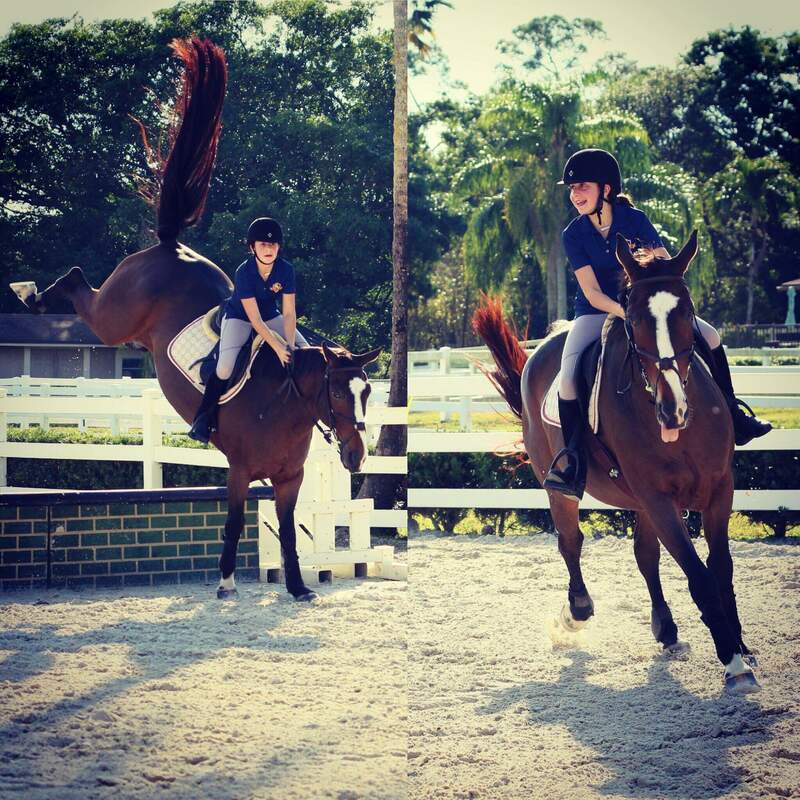 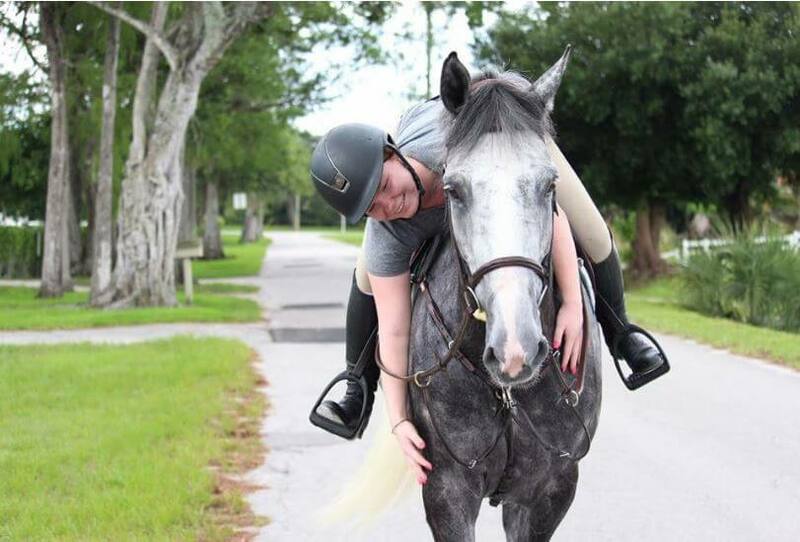 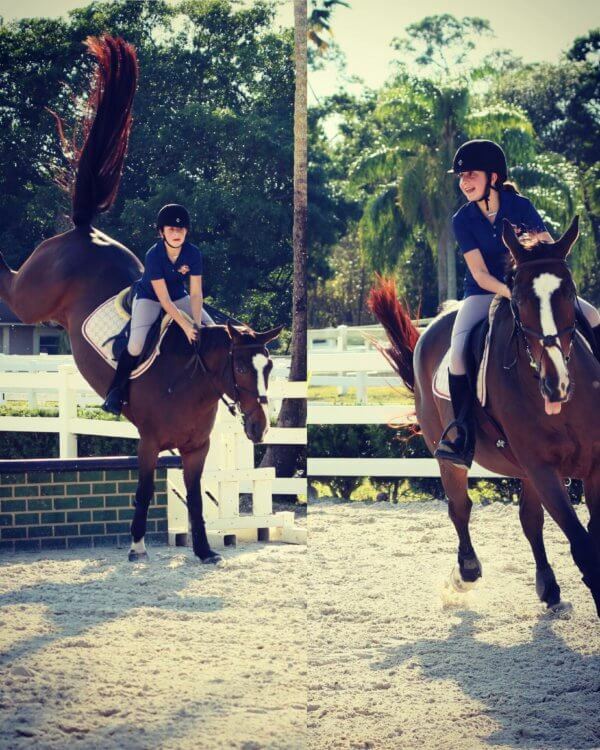 Please call our office at (954) 757-1119 for more information , or to schedule your riding lesson.